2016 Gulfshore Business "40 under 40"
Each year the best and brightest of SWFL's up & comers, under 40, are honored in this special issue of Gulfshore Business. Meet them in this fun behind the scenes video that shows the staff and process from beginning to end as well as features the photo shoots for the magazine. 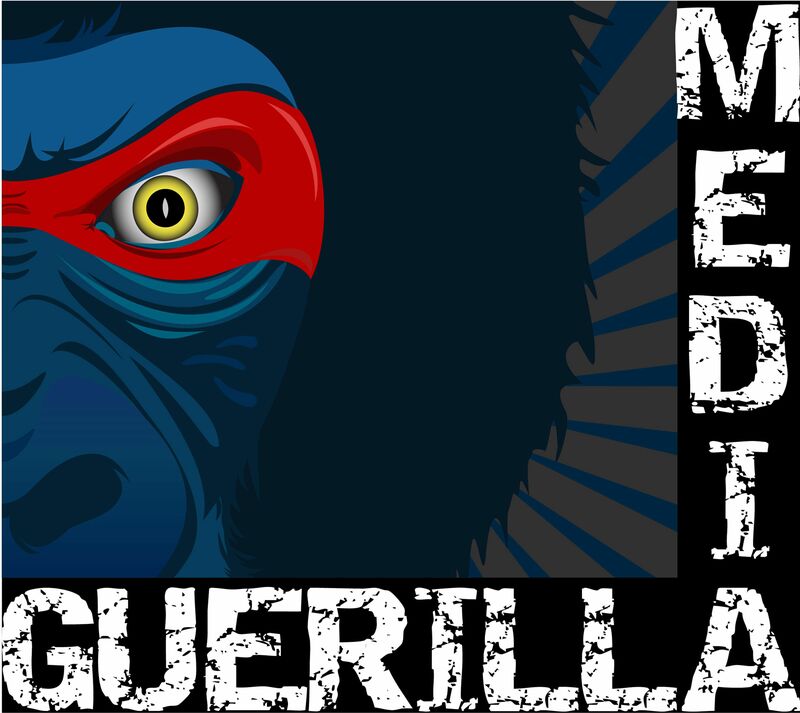 Since both owners of Guerilla Media are past honorees, they create the video as a gift from the alumni to the next generation of people making a difference right here where we live. Congratulations to all 40 winners this year and every year - welcome to the club!